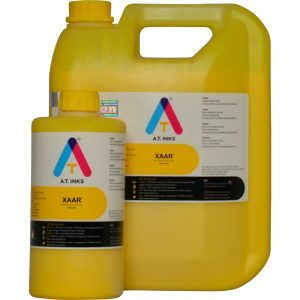 Available in 1 Kg pack (800 g of Part A and 200 g of Part B), packed in an 8 Kgs carton box. 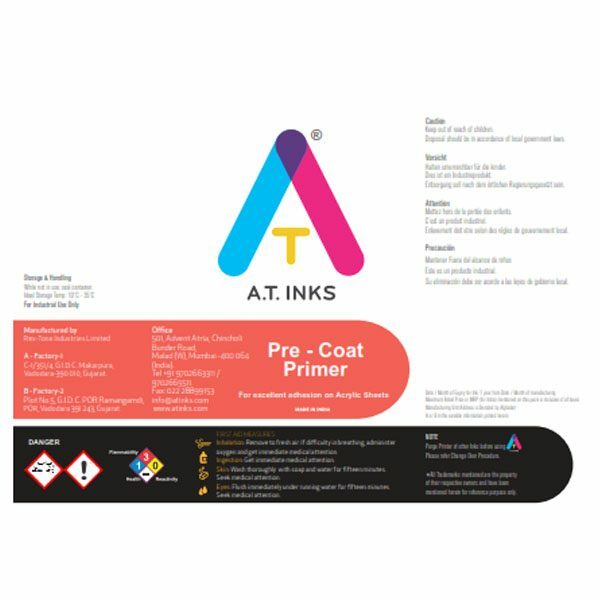 AT Inks, AP301MP, is an Adhesion Promoter (also called Primer or Varnish by some) specially designed to improve adhesion of UV Curable Inkjet inks. 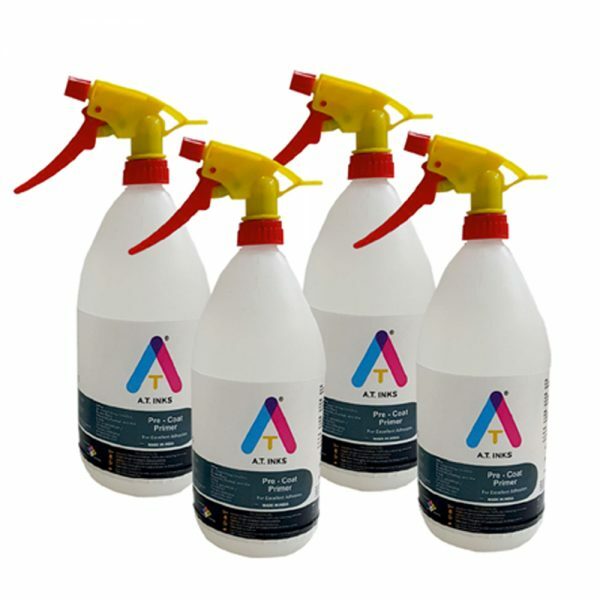 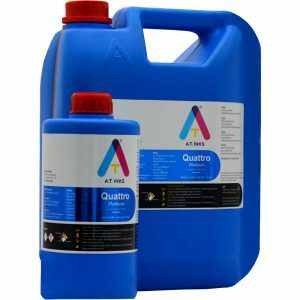 UV Inkjet Printing is becoming popular, however, adhesion is a challenge in many substrates and thus a need is there to have adhesion promoters , to help improve adhesion on difficult to prints surfaces.